Nissan Australia’s Dealer Excellence Award is the highest award given to a Nissan Dealership. It recognizes the Dealership who exemplifies excellence in all facets of Dealership operations and “whole of business” performance. 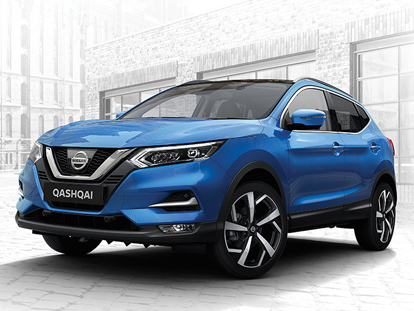 Our modern showroom and large display areas allow customers to casually browse the great range of Nissan Vehicles.